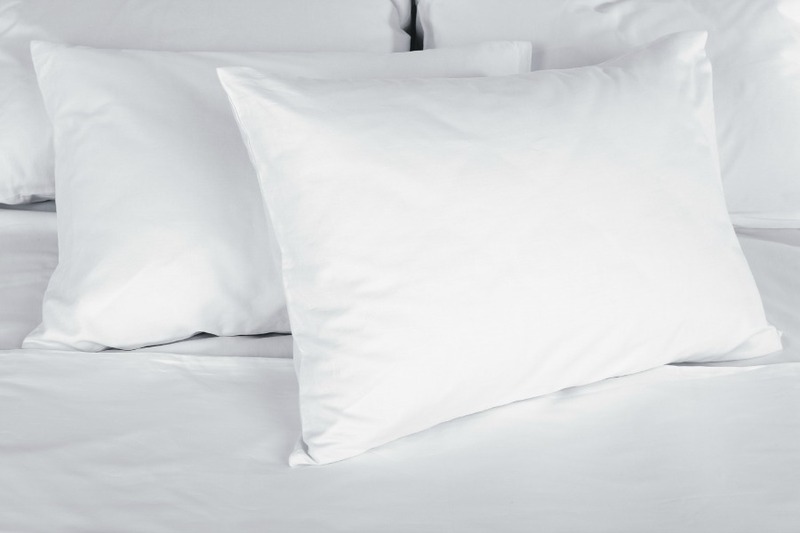 Would you like to receive a free set of Serta pillows? With the purchase of any mattress set from Land of Sleep, you can! Fill out this form to learn how you can receive your free pillows and see our huge selection of mattresses.